But Abi is in trouble and needs Mel�s help, and she wants a place to stay. Just for a few days, while she sorts things out. It�s the least Mel can do. After all, friends look out for each other, don�t they? 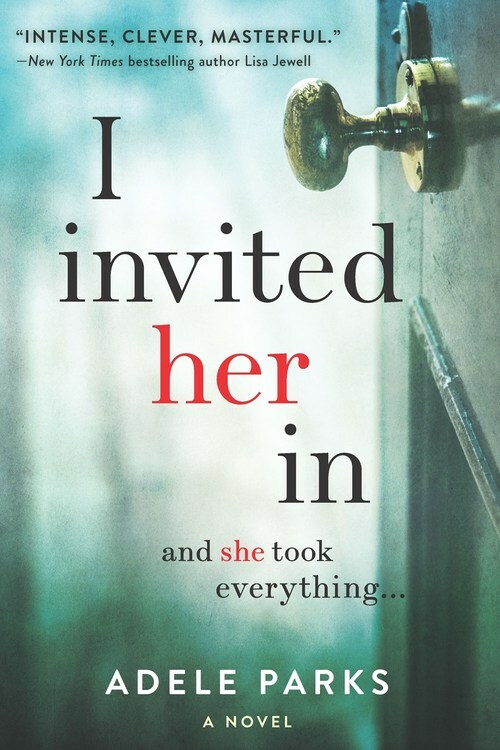 I Invited Her In is a blistering tale of wanting what you can�t have, jealousy and revenge from Sunday Times bestseller Adele Parks.